CPI is open Monday, Wednesday and Friday 9 a.m. - 4 p.m.. Tuesday and Thursday by appointment. CPI assists single-family homeowners with necessary home repair needs through local, state and federal funding, business owners with commercial rehabilitation, as well as provisions for additional 2nd and 3rd story residential units and is the Administrator of the Village of Elmira Heights Urban Renewal; Section 8 Programs and the Economic Development Agency. 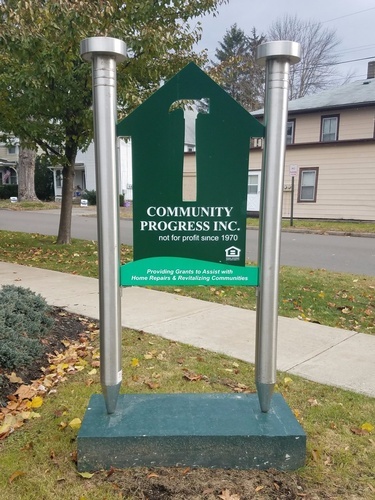 Located on the corner of 2nd and Chemung St., 2 blocks behind the former Corning hospital.